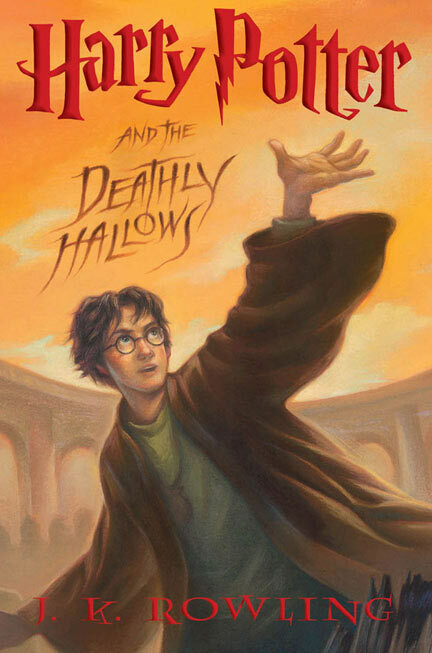 At midnight just over a week ago, the seventh and final edition of the children’s wildly popular Harry Potter series, “Harry Potter and the Deathly Hallows”, was officially released. To commemorate the occasion, each section of this week’s PGR begins with a quotation or some dialogue from the story. A total of 25 blog articles are included in this edition, each one just as magical as the next, and I hope you enjoy reading them all as much as I did. I intentionally kept my comments short so that you can focus on the content of each article. So, without further delay, I present to you Pediatric Grand Rounds 2.8.